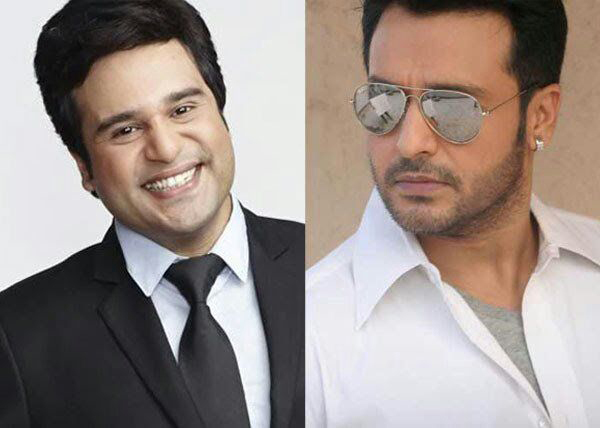 Govinda's nephews — actors Vinay Anand, known for his comic timing in 'Aamdani Atthani Kharcha Rupaiya', and comedian Krushna Abhishek will feature in an upcoming Hindi film based on today's youth. The movie will be co-produced by Vinay's banner Flying Horses, and 7 AJ World Entertainment and will be directed by debutant Ravi Sikander Anand. The multi-starrer is expected to go on floor next year. Speaking of the film, the brothers will be seen essaying significant roles. 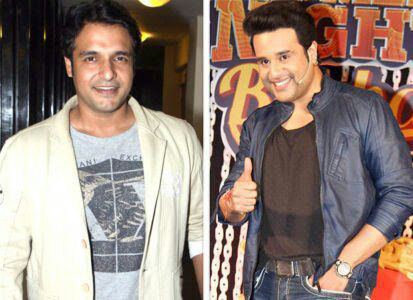 Vinay says, "Krushna will have comedy to do in the film. I can just say that it will be a far better role than what he has done in his previous films. My role will be a surprise element for everyone. It's nothing like what I have done before. I will soon divulge the names of two more superstars who will be a part of the cast." Given their off screen bond, the brothers' onscreen chemistry is bound to entertain the audience.